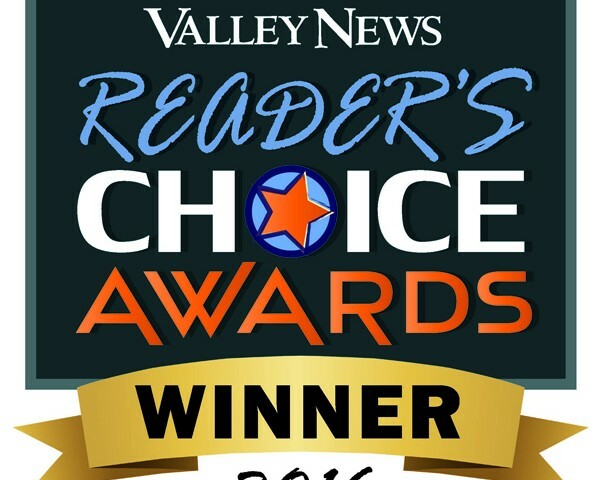 All of us at Solaflect thank our many customers for voting us the Best Solar Company of 2016 in the Valley News Reader’s Choice awards, the second year we have earned top ranking. This is further inspiration to provide the highest quality solar array and the best possible customer service. Thank you!